LSC coordinated an Open House Bond Sales Event on Monday, June 27 and Wednesday, June 29, 2016 from 5:30-7:30pm at the Community Room at Willy East’s store. Attendees learned more about supporting solar and investing in member bonds through the Legacy Solar Co-op. Solar Bonds to fund the new rooftop solar at Willy East’s store were sold to Members of the Legacy Solar Co-op. Willy Street will use the energy savings from the solar and from the 214 LED lights to pay the Legacy Solar Co-op’s bondholders between 4% and 6% interest on Bonds used to capitalize LSC’s solar loan fund. 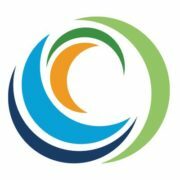 Our solar loans are securitized by the value of the solar assets on the roof so this Legacy Solar Co-op is a safe and reliable way to share in the benefits of solar energy. 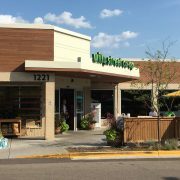 Join the Legacy Solar Co-op and Share a Slice-of-Sun with the Willy Co-op today and earn a decent return by investing in sunshine! 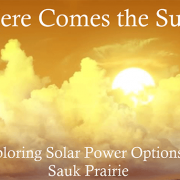 The Sauk Area Solar Committee of the Legacy Solar Co-op hosted a public talk Saturday, January 30th, 2016 at the Ruth Culver Prairie du Sac Library in front of over 70 members of the public! 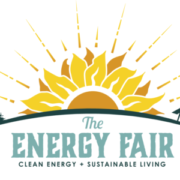 Trang Donovan of Unlimited Renewable Energy (URE) gave a very good technical overview of the process to put solar on a rooftop. Tyler Huebner of RENEW Wisconsin gave a great little talk on the state of solar development in Wisconsin. 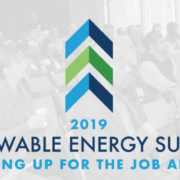 Legacy Solar Co-op tabled at Renew Wisconsin’s 6th annual Energy Policy Summit, held at the Monona Terrace in downtown Madison on Thursday, January 21, 2016. LSC’s Executive Director, Kurt Reinhold, and Treasurer, Mark Warnick, along with member John Eric Allen, attended. 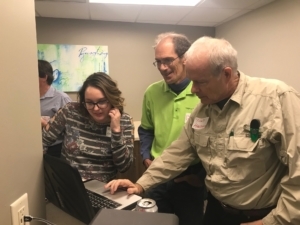 Union Cab of Madison shared a table with LSC and help promote the sale of Co-op Bonds for their 20 kW solar project, which went live in December of 2015. 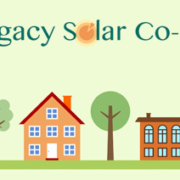 Legacy Solar Co-op membership applications and bond information packets will be available.